Briggs Equipment, headquartered in Dallas, TX, is located in 29 locations across 8 states throughout the South and Southeast regions of the United States. We have been the largest Ottawa Terminal Tractor Dealer for over 40 years and our partnership has proven to be a successful complimentary product to support each of our customers better. Through our years of partnership with Kalmar Ottawa, we have grown our footprint throughout the south and southeast regions of the US. We have ready inventory of new and used Ottawa Terminal Tractors (Yard Dogs, Yard Mules, and Yard Jockeys) at our key locations. We also offer full service programs for Ottawa Trailer Spotters, full extensive parts inventory, Terminal Tractors Rebuild, long and short term rentals, and fleet management. 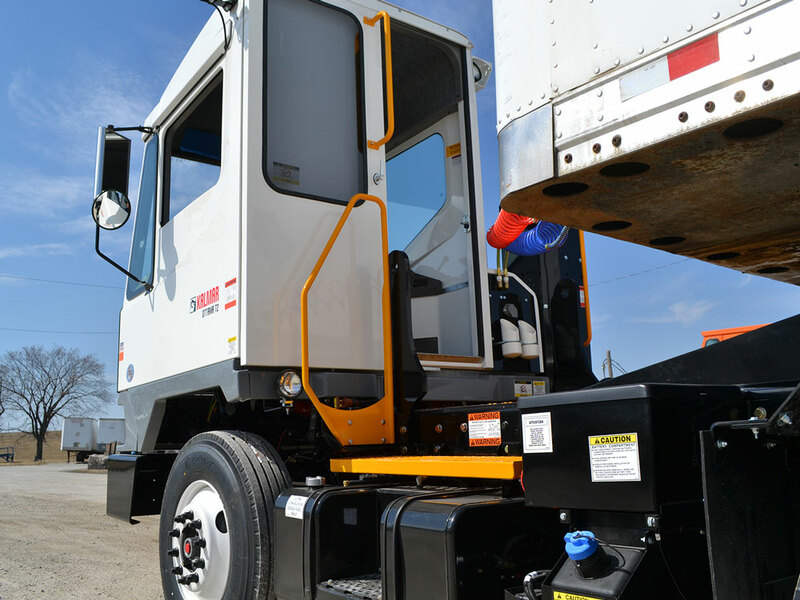 The Kalmar Ottawa Trailer Spotter goes hand in hand with our other product lines we offer and since partnering with Ottawa; we have doubled the rental fleet in Trailer Spotters (Yard Goat) and have seen more growth in our service. By partnering with Kalmar Ottawa, we have the ability to differentiate ourselves from our competitors and show our customers how we can help them in more of their supply chain. Kalmar Ottawa’s Premier Partnership began in the late 1990’s. To be awarded Premier Partner, you must score 90 points or more on the annual dealer performance report and meet the parts, rentals, and sales goals. Since the program began, Briggs Equipment has won the Premier Partner 8 times. At Briggs Equipment, we pride ourselves on being the #1 and largest dealer for Kalmar Ottawa Trailer Spotters and are proud to be partners with Ottawa…. 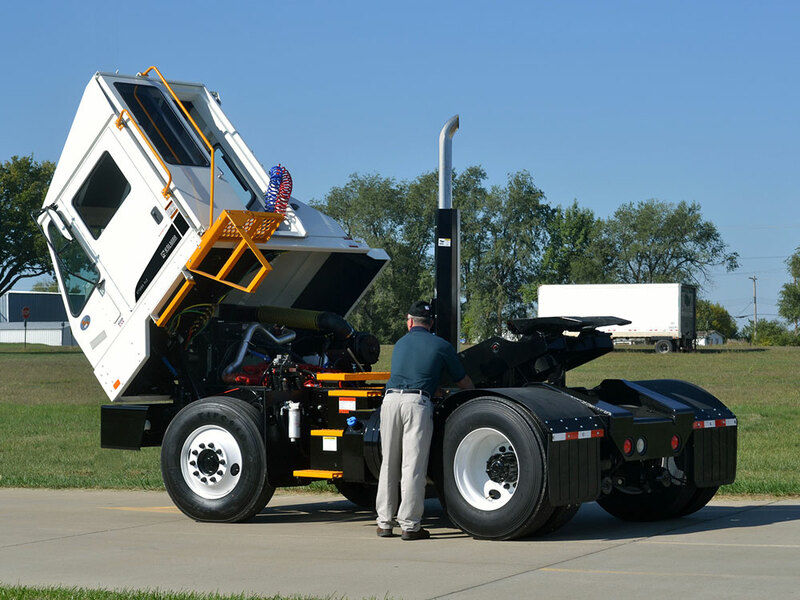 At Briggs Equipment, we refer to our yard trucks as a Terminal Tractors or Trailer Spotters. You may know it as Yard Trucks, Yard Tractors, Spotting Tractors, Truck Spotters, Yard Goat, Yard Mule, or Yard Jockey. No matter the name you use, Briggs Equipment is ready to help you. Briggs Equipment Service departments are staffed will skilled terminal tractor technicians. With over 450 service technicians, we are staffed to get the job done. Our exceptional service and parts departments will provide you with the service you desire to help maximize your uptime and lower your total cost of operations. We schedule our work to ensure minimum customer downtime. At Briggs Equipment we have a centralized Parts Operation Center for your convince and a team of 30 parts research consultants on standby ready to assist and ensure your terminal tractor (yard goat, yard mule, trailer spotter) order gets fulfilled. Our local branch warehouses Ottawa trailer spotter parts inventory to maximize uptime and keep your freight costs low. We have over $550K in Ottawa Terminal Tractor inventory spread across our 30 locations and a 95%, 24 hour fill rate. Because we are the largest Kalmar Ottawa Terminal Tractor Dealer, we always have inventory on hand and available for you to come in, take a look, and test drive the equipment. Not only do we offer the sale of new equipment, but we also have ready used equipment to go. Briggs Equipment offers a full range of lease product financial solutions. These include, Fair Market Value (FMV), Adjustable Advantage, Standard Purchase Option, Dollar Buy Out Option, and Long Term Rental (LTR). 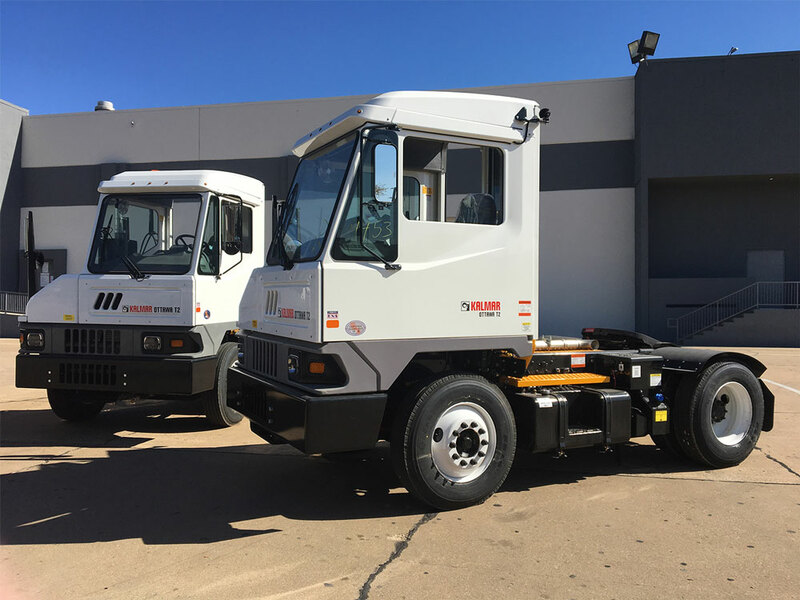 Briggs Equipment has the youngest and largest rental fleet at our 29 locations, ready to service your short and long term rental needs. We have an in house service team to ensure your terminal tractor (trailer spotter) is in top notch condition. Briggs Equipment is proud to service customers in industries such as 3PL, Petrochemical (Oil & Gas), Yard Management, trucking and more. Briggs Long Term Rentals (LTR) offers creative finance structures and payment solutions to address your needs. LTR reduces risk in an uncertain future and allows you to tailor the length of your agreement from 12-72 months. LTR includes maintenance and provides a fixed monthly budget. Our LTR program offers flexibility meaning the LTR agreements can be structured to allow reduction or addition to the size of the fleet. And lastly, LTR requires no capital investment and increases your companies borrowing power. 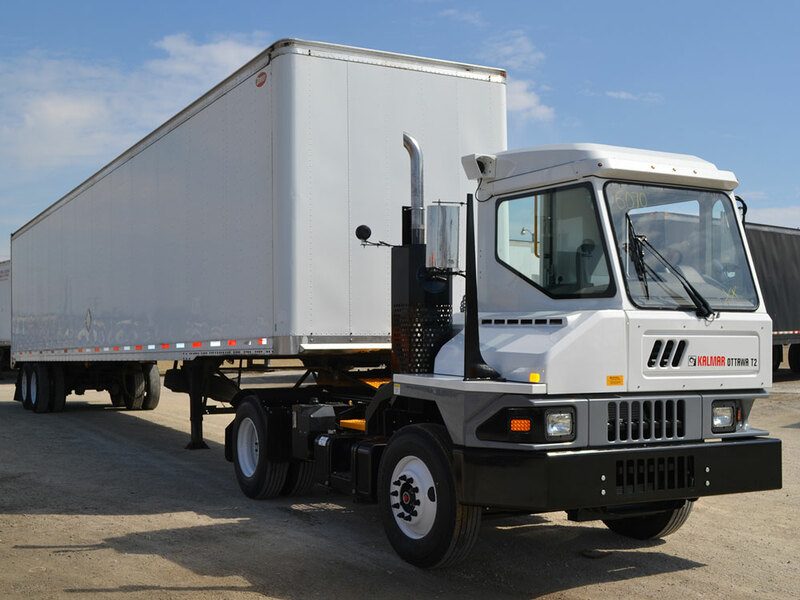 If your Briggs Rental Truck is down for more than 48 hours, we’ll bring in another, free of charge. Tried and true…the standard of the industry for general purpose off-road trailer spotting. Tapered 3-Leaf Springs help provide a smoother ride. No front spring lubrication required.